L 53 x W 44 x H 8.5 mm . Press button activated sound . Compact and powerful sound volume . Customer Imprinted Logo Battery cell : AG 10 x 2 pcs / LR1130 X 2 pcs . Suitable for premium & promotion gift . 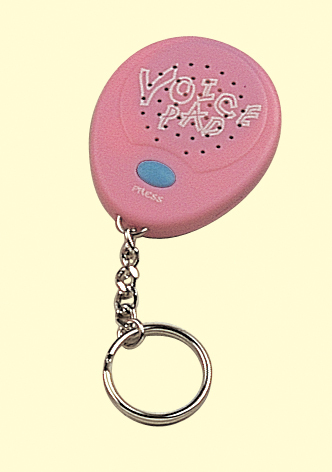 Voice sound can be customized.